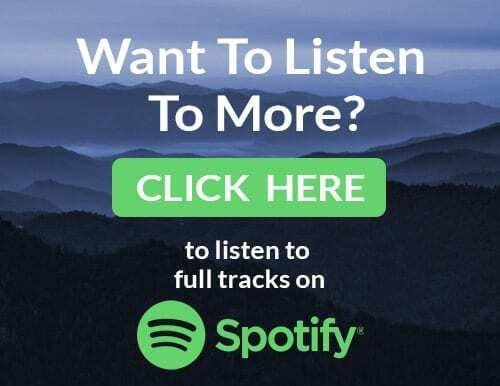 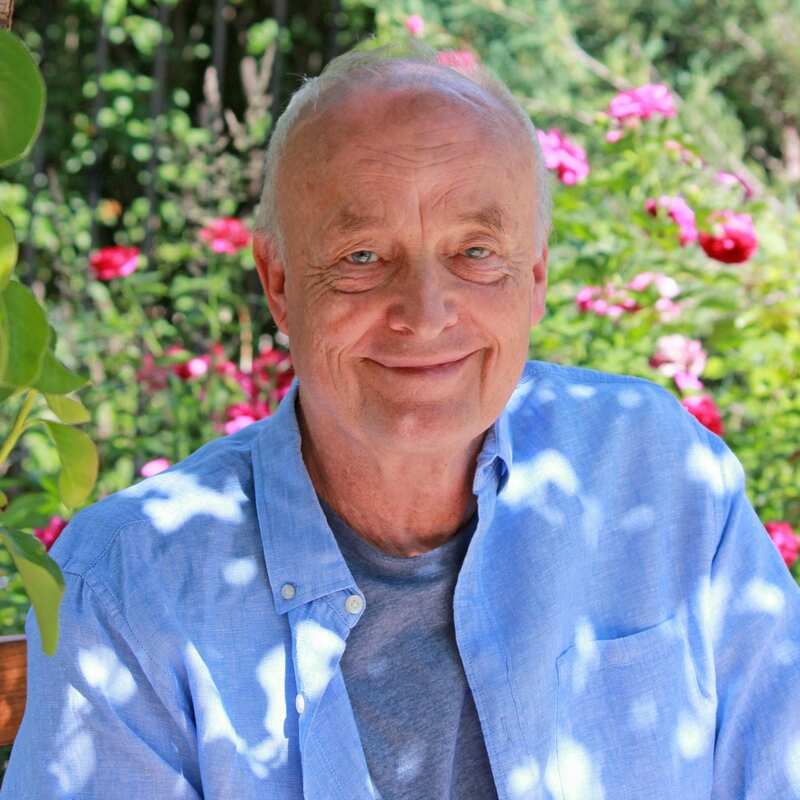 Research indicates that music can have a transformative effect on an individual, and that listening to soft and engaging music can accelerate the healing process. 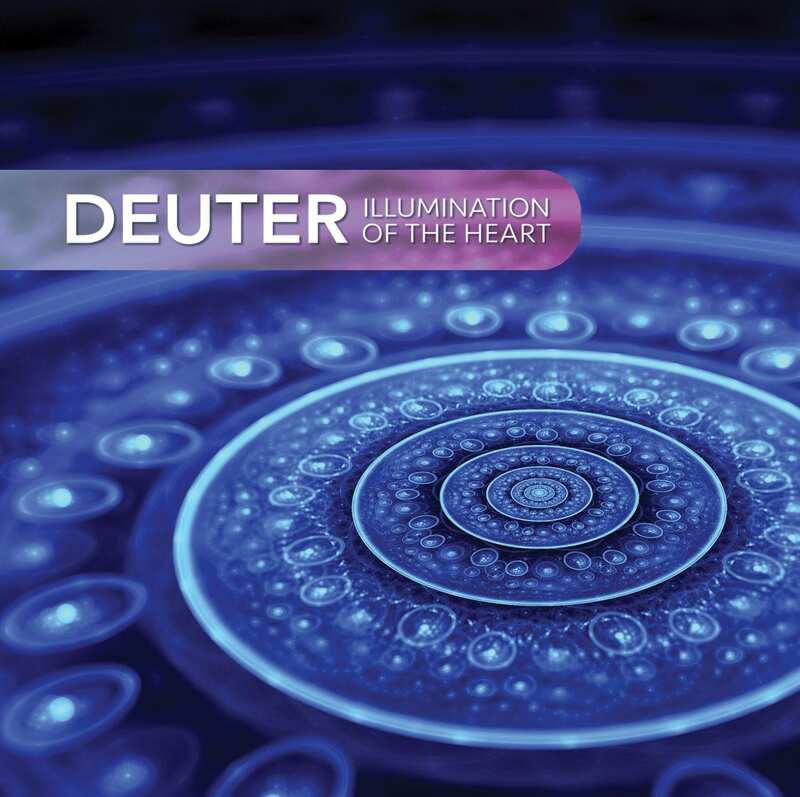 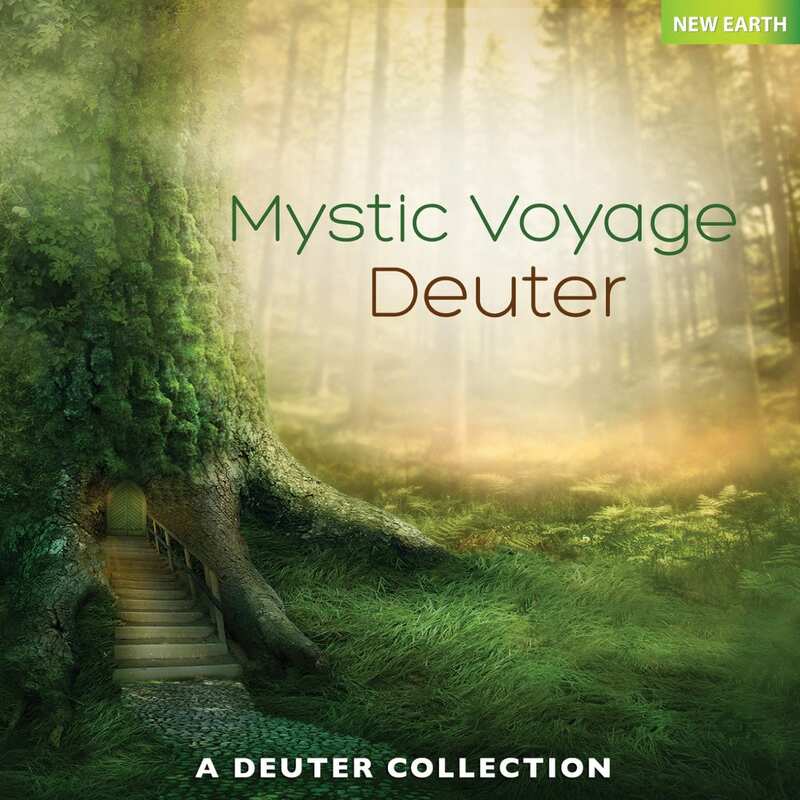 The Deuter meditation music collection offers lifting melodies and ambient waves to act as an extraordinary aid to help anyone meditate, relax, and achieve wellness. 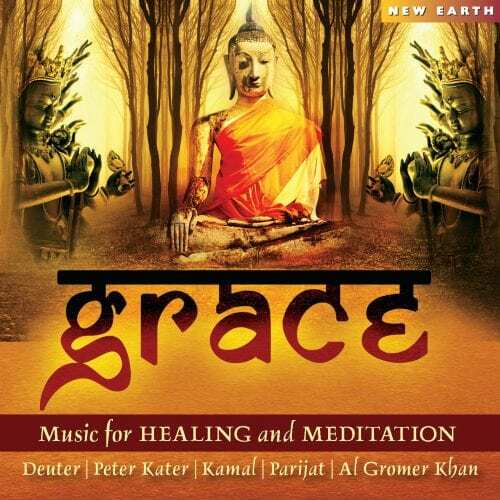 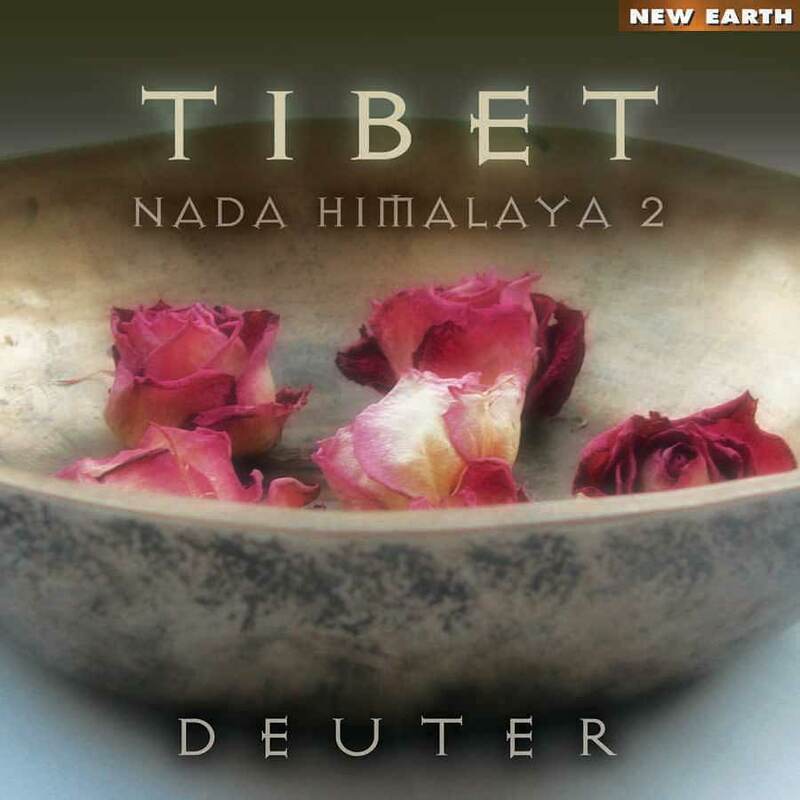 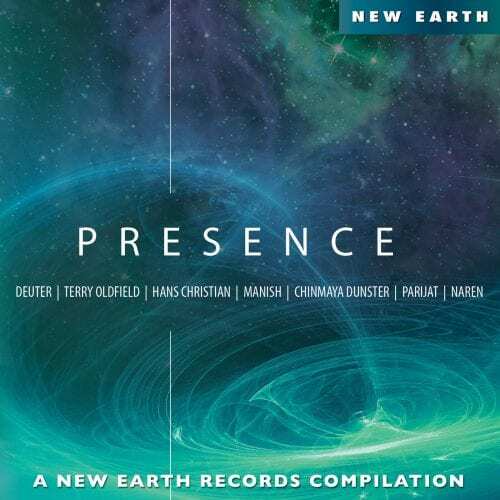 These soulful and enchanting sounds invite you to awaken into a wonderful world of inner silence and vital meditation. 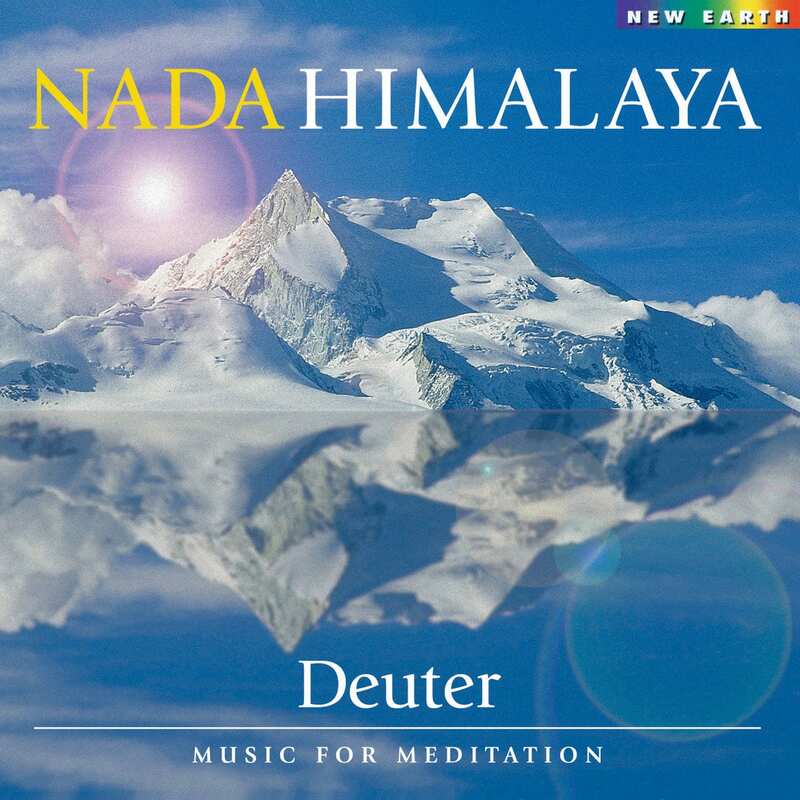 Composed with superb sensitivity, these albums provide the perfect ambience to aid your meditation practice and allow your spirit to unfold. 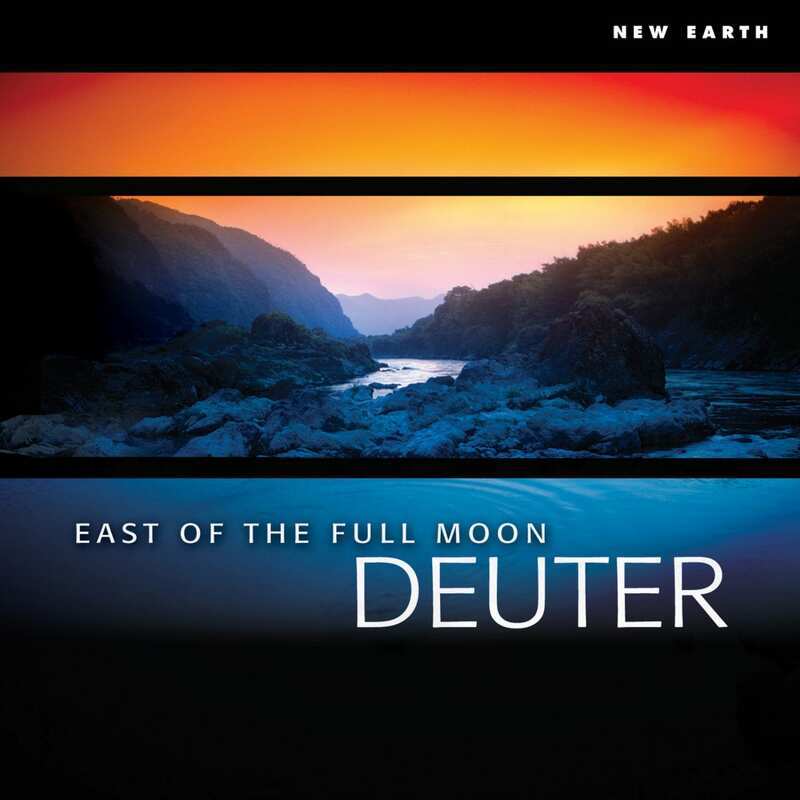 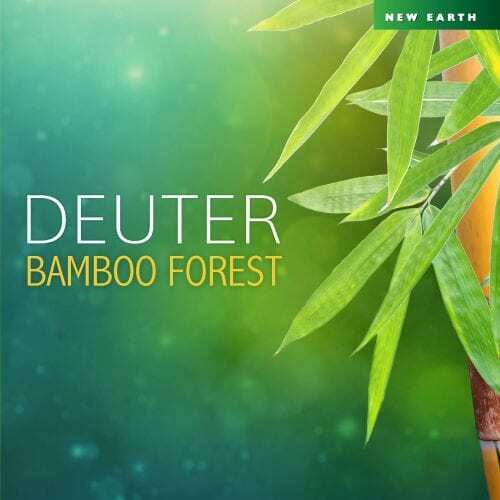 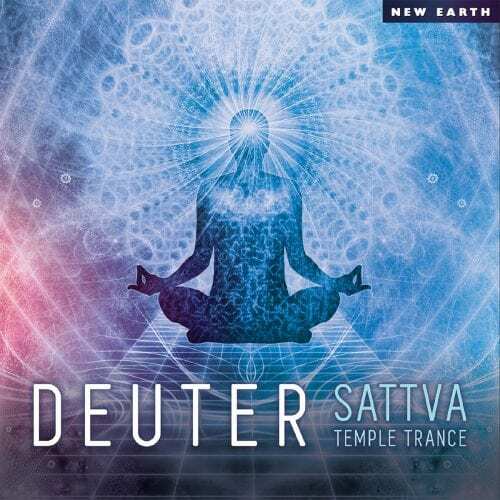 Wherever you go, you can take Deuter’s meditation music with you and treat yourself with an uplifting, rejuvenating and healing ambiance.